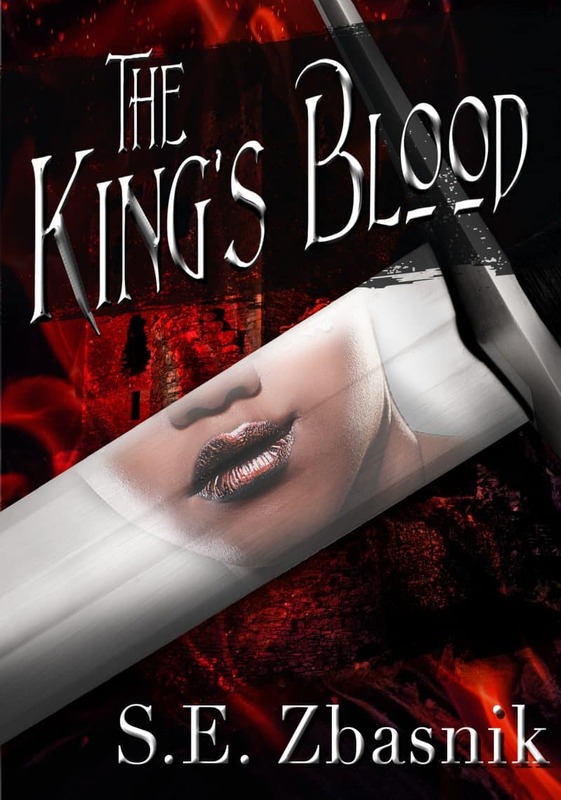 A kingdom on the verge of collapse, magic threatening to rip the world apart and the only one who can save it all is a black teenage girl. Yes, sign me up for SE Zbasnik's newsletter! I'll get The King's Blood as a perk of my subscription, and I'm free to unsubscribe at any time.